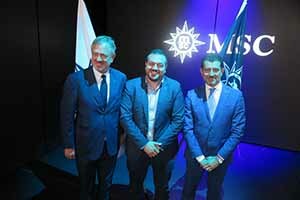 MSC Cruises and Fincantieri have signed a memorandum of agreement for the €2bn construction of four ultra-luxury cruise ships. 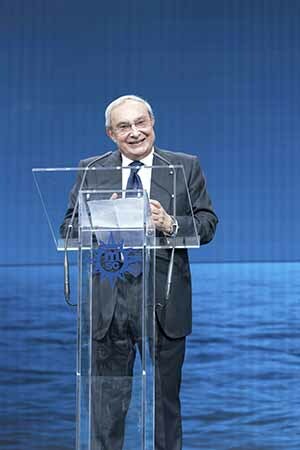 The first will be delivered in Spring 2023, will have a gross tonnage of approximately 64,000 GT and will feature 500 cabins, similar in size to Crystal Serenity. The remaining three ships will come into service one per year over the following three years. See renderings of the new ships here or connect with the album on Facebook. MSC Cruises, represented in the Irish market by Rebecca Kelly and her team, is the world’s largest privately-owned cruise company. 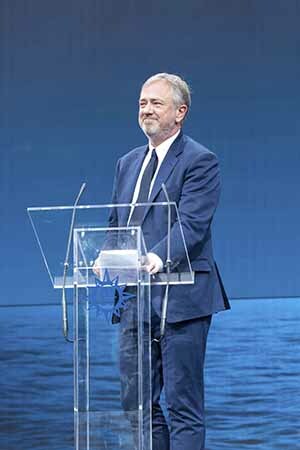 This order will bring to eight the number of MSC Cruises ships to be built in Italy with Fincantieri of a total 17 new ships to be built by 2027, for an overall investment of €13.6bn. Of these, three have already come into service since June 2017: MSC Meraviglia, MSC Seaside and MSC Seaview. Two more – MSC Bellissima and MSC Grandiosa – will be delivered in February and October 2019, respectively. All five ships will feature MSC Cruises’ existing ship-in-ship luxury concept, the award-winning next-generation MSC Yacht Club (website).